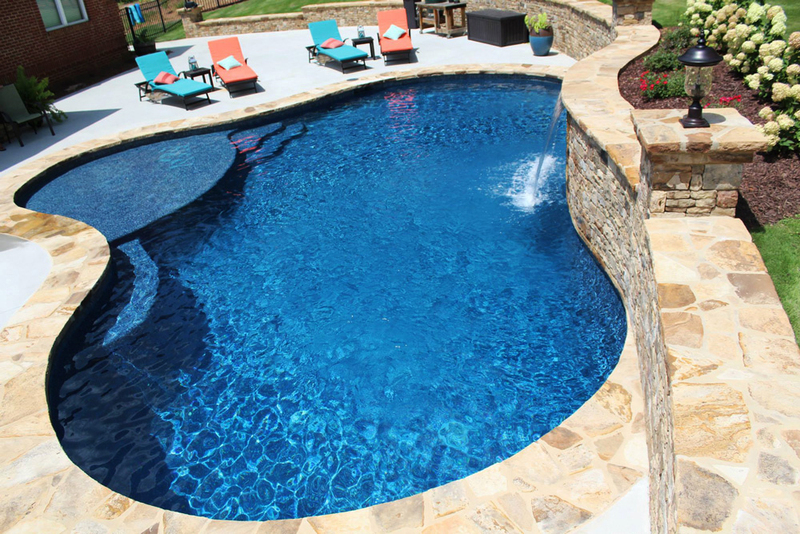 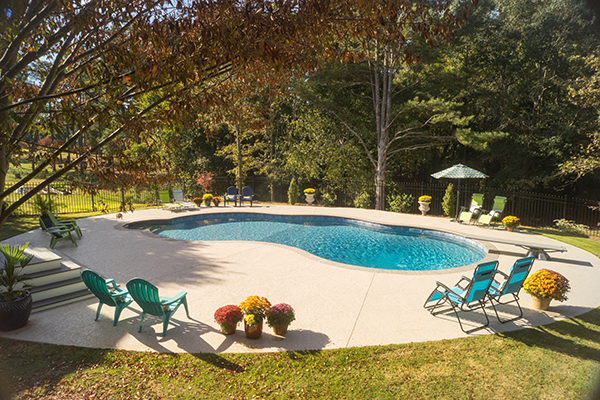 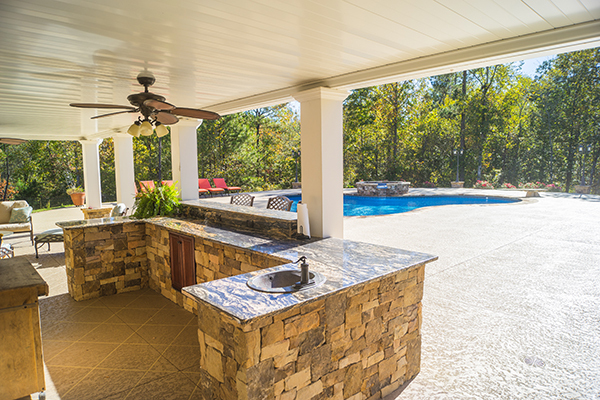 Welcome to Whiten Pools, Inc. Based in Carrollton, Georgia, our family-owned and operated pool construction company builds gunite and vinyl swimming pools, as well as services and repairs them throughout West Georgia. 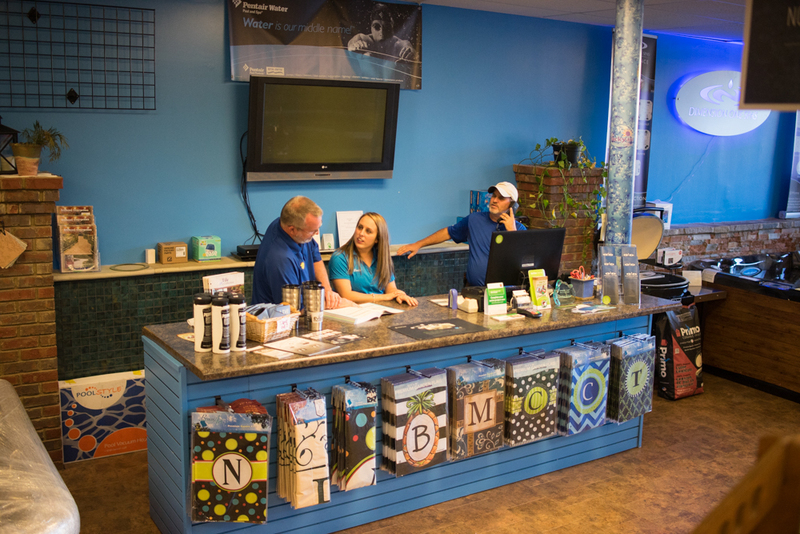 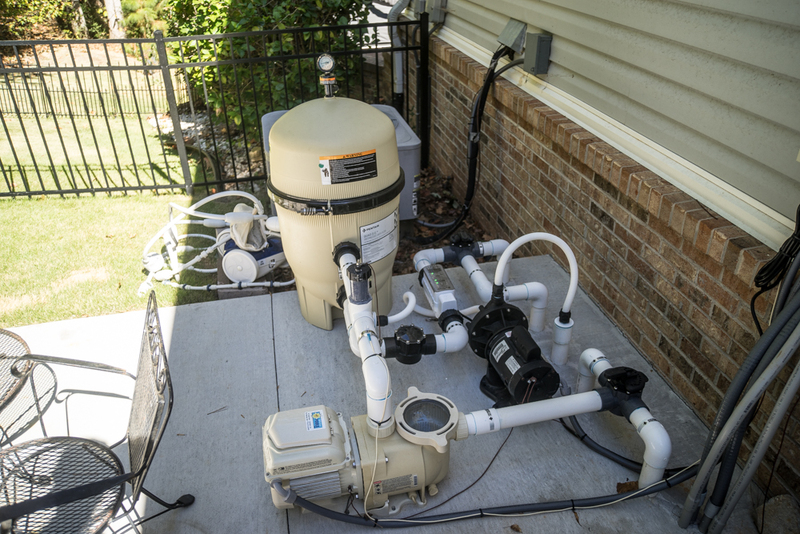 As an authorized Pentair dealer and warranty center, our service areas include, but are not limited to: Carrollton, Douglasville, Lithia Springs, Temple, Bremen, Buchanan, Dallas, Hiram, and surrounding areas. 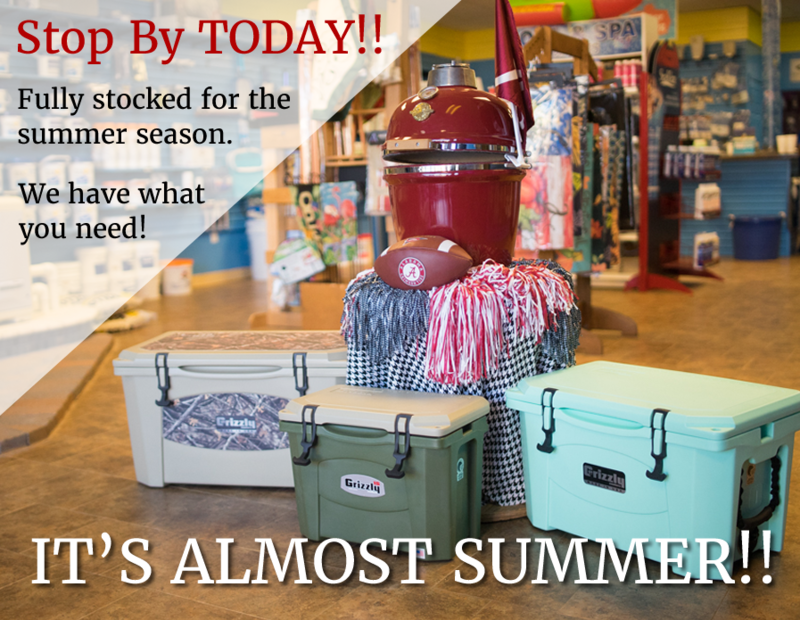 We even serve Eastern Alabama. 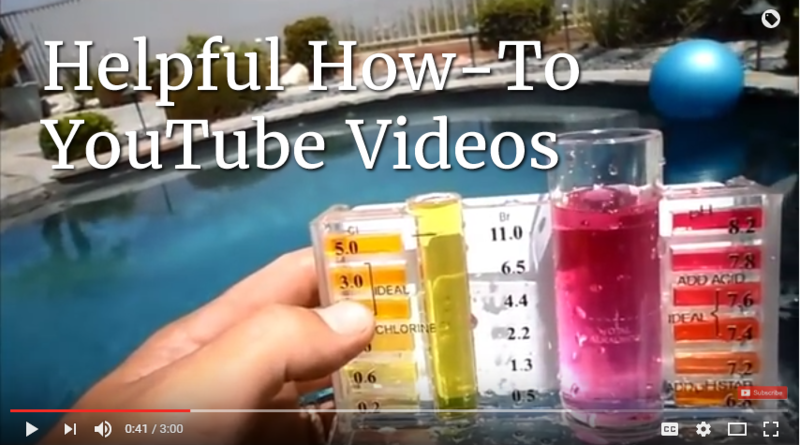 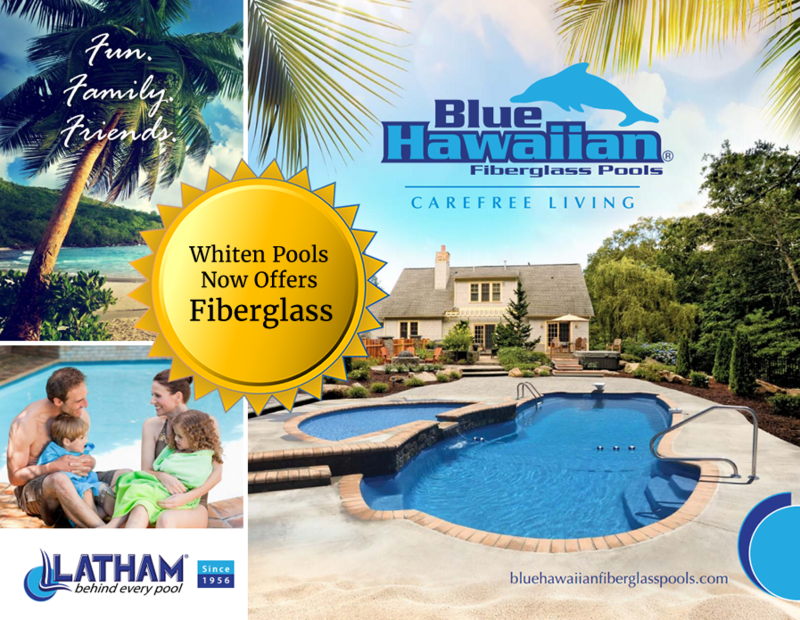 Through our years of experience, proven results, and hundreds upon hundreds of happy customers, we hope that you will choose the Whiten Pools family for your all you swimming pool needs. 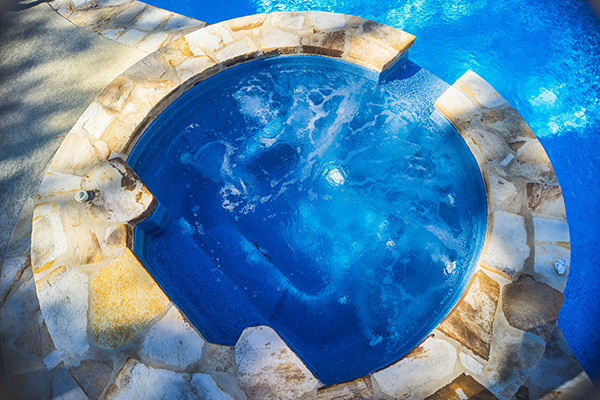 Building and servicing pools is our passion!